Great for a day or weekend pack or (as advertised) just a little more. Take a change of clothes and a light weight sleeping bag. Nice pockets with easy access. Lots of space in the main compartment. VERY lightweight but the price is internal space. 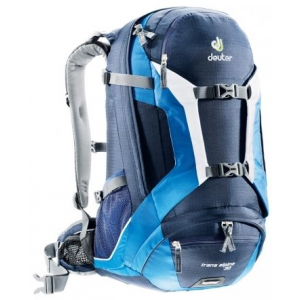 I am a very small female and this pack is very comfortable on the back and well balanced, but not for extended trails. Excellent day and a half pack for the price I paid on sale. Very comfortable to wear, durable, and plenty of space. Price Paid: $100 or so, can't remember price. Very comfortable to wear, durable, and plenty of space. I have had mine for several years and it shows no sign of wear and tear. I had the pack fitted where I bought it. I can say that is it comfortable and functional. It will carry everything you need for a few days on the trail. The zippers are strong and covered from the elements. 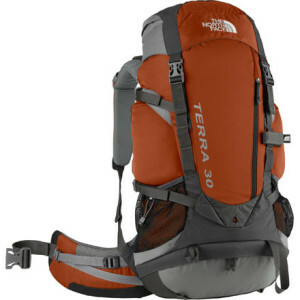 I also have the Terra 60 for extended hikes—the same high quality you would expect from North Face. I really really like this pack a lot. It is a great size, awesome style, amazingly comfortable shoulder straps and waist belt. 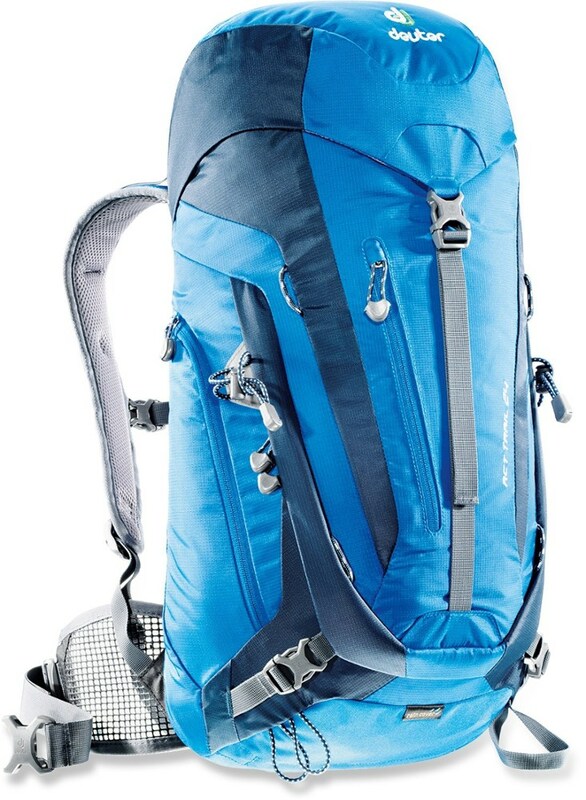 In this size range it is hard to find packs with a separate compartment at the bottom for boots or sleeping bag. Two Thumbs up. As I said above, I really like this pack. I have had a few others in this size range — like the Avocet 30 by Kelty — and various day packs by others, but this is still my favorite. Maybe one day if I splurge on an Osprey daypack my opinion might change, but for now this beats even my Gregory. I use it for all one nighters and some 2 nighters. It's not too big to even stuff with a blanket, wine and dinner to bring to the beach, but the waist straps can get in the way a little unless you wrap them around the back and fasten them tightly there — not the most sightly way to do it — but functional. Thanks for reading my review and have a great day! Great pack for light overnight and day trips. Very comfortable and sturdy interior frame. Used this on a 12-mile overnight hike to carry all of my gear. 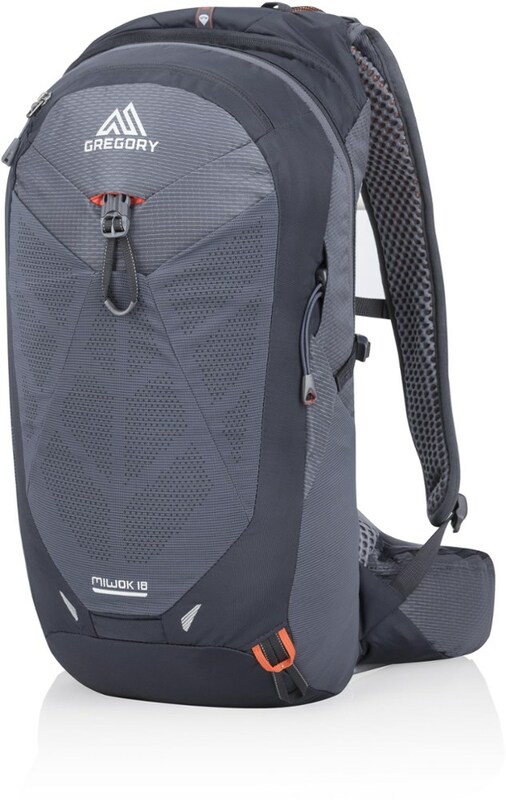 I am 6'1'' 180 and thought the pack fit a little bit tight but had great support and back ventilation. It was a spur of the moment trip so I packed my bag quickly and left. When I got home and weighed it I was surprised and felt like I had been carrying 40 lbs. I bought this bag a couple years ago and love it for day hikes and one night outings. It has plenty of room to pack everything and is capable of lashing anything else that won't fit to it without any problems. Max. Load Carried: 15 lbs. 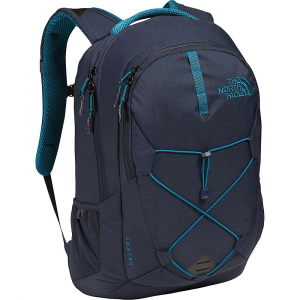 This is a perfect daypack for when you are going to be out for hours and need your basics, but won't be spending the night. Comfortable with plenty of spaces for everything you take, does have an area for a sleeping bag but it would have to be an ultralight. I am a small 50+ woman. This pack is comfortable. I am a small 50+ woman. This pack is comfortable. Straps and hip belt are well padded. Stitching is well done. Should be fine for larger person due to adjustment straps plus removable aluminum stays can be re bent to accommodate anyone. Used on day hikes to carry standard gear for a safe day out alone, also carried paddle (in side water bottle pocket using handy load adjustment straps to hold in place) and life jacket for backcountry paddling. 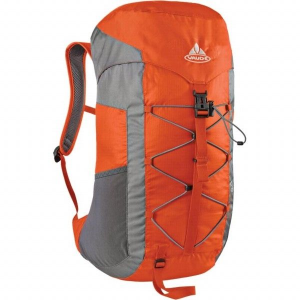 Excellent pack for those longer day hikes. Also used pack for many overnight short hikes camping from the car. (You know, when you have the state park almost to yourself plus the primo waterfront site.) I used it for a couple of 4 mile each way overnight hikes. I have the same complaint many have with the smaller Terras. They don't have the best outside strapping system for your pad and tent but with a little thought this can be overcome. Two outside mesh pockets are deep for big or small water bottles and 3 zippered outside pockets sttrreeetch nicely for items you don't want to dig for. Top pouches are accessible from outside. 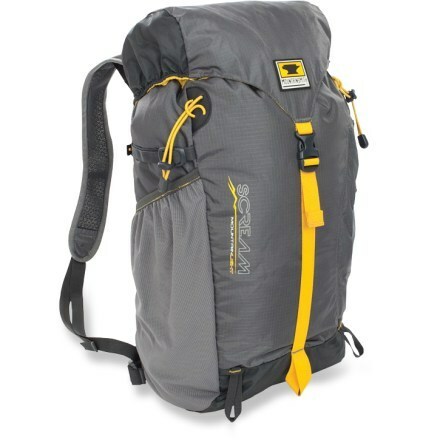 If you go light or have a honey bunny to carry some of your gear for longer trips this is a great pack. The Terra 30 has been discontinued. The North Face Terra 30 is not available from the stores we monitor. It was last seen January 15, 2013	at Mountain Gear.